The IV National Assembly of the US Food Sovereignty Alliance was held in Bellingham, Washington, and the following declaration and statement of solidarity was created. The Food Sovereignty Prize ceremony also took place during the Assembly. The press release can be found below. 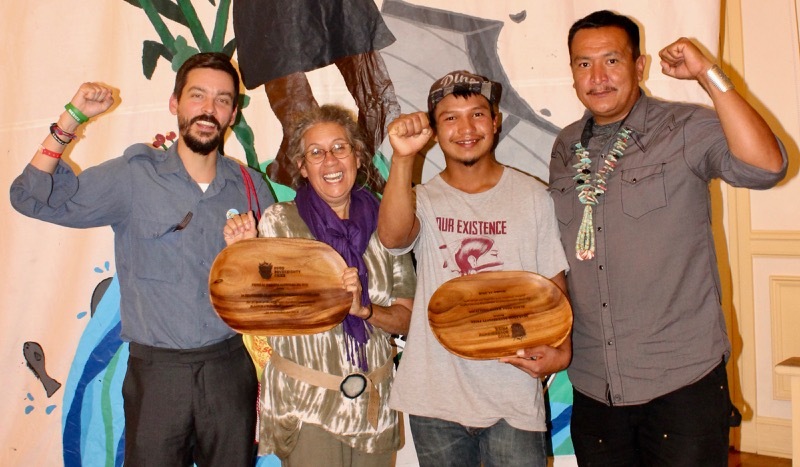 October 14, 2018 (Bellingham, Washington) – The U.S. Food Sovereignty Alliance (USFSA) honored Black Mesa Water Coalition and Organización Boricuá de Agricultura Ecológica de Puerto Rico on Sunday at the tenth annual Food Sovereignty Prize ceremony on Lummi and Nooksack land in Coast Salish Territory, in the city now called Bellingham, Washington. Black Mesa Water Coalition, the domestic honoree, was awarded the prize for restoring indigenous food sovereignty and uplifting youth leaders among Navajo and Hopi communities. 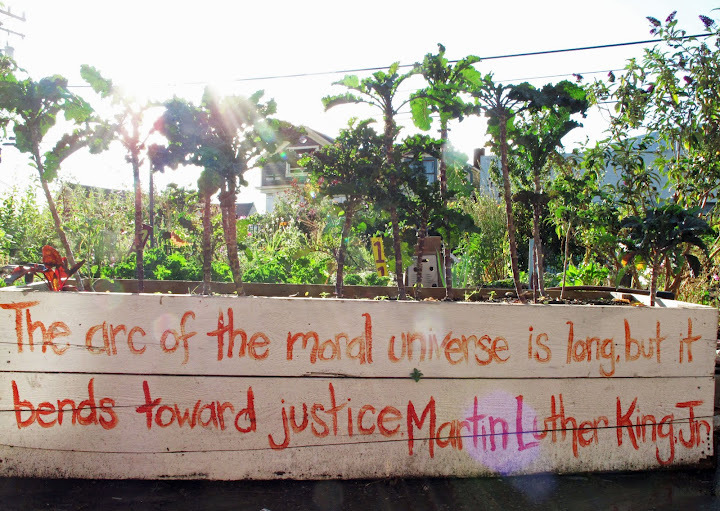 Organización Boricuá de Agricultura Ecológica de Puerto Rico, the international honoree, was recognized particularly for mobilizing Food Sovereignty Brigades to assist farmers recover in the aftermath of Hurricane Maria. Presented as an alternative to the World Food Prize, the Food Sovereignty Prize honors steadfast commitment of food sovereignty. 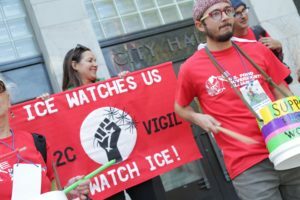 Social movements, community organizations, and activists around the world recognize the importance of the prize.